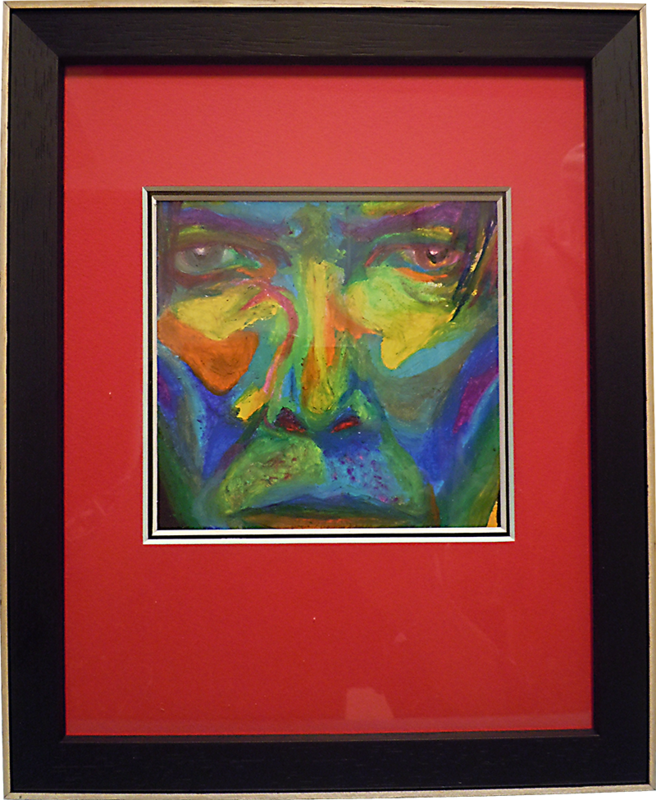 After hearing about David Bowie’s death, perhaps as many others already have, my wife decided to draw a portrait of him. However, it is not a tribute to him, nor is it a ‘in memory of’ portrait, but instead is a portrait drawn as a way to process his passing. This was drawn without any prior sketching and rather quickly using Sakura Cray-Pas oil pastels and Caran D’ache wax pastels.